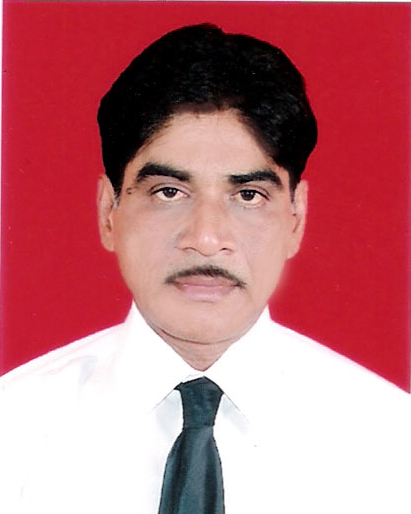 Hi, this is Shrikant, I am working as a Software Engineer in Mumbai. I have been designing websites since my school age & in this period only I had designed Gosavisamaj.com on the inspiration from my father in 2002 to do something helpful for our community. I am really pleased to do a little for our community & tried my level best to unite & bring people together. I feel that this website can create awareness in Goswami Samaj for it's unification & development. I really appreciate the contribution of you Goswami people to propagate this website throughout India. This is a huge task & cannot be achieved without your active participation & support. Your help, support & suggestions for improvement of this website & social issues of our community will be most valuable for us. Please feel free to contact my father Devadatt Puri Goswami to share your ideas. Gosavisamaj.com is a pioneer portal in the history of Dashnam Goswami Samaj. Launched in 2002 for connecting & uplifting Goswami Samaj, it is not only a matrimonial website but a complete portal having information about Goswami's such as Goswami Samaj Directory, Goswami Samaj History, Goswami Samaj Business Directory, Goswami Samaj Mandals, category wise donors of society members & a very powerful Goswami Matrimony website, which is at par to any commercial website of India. We are happy to have affiliation with the Akhil Bharatiya Goswami Mahasabha, we also declare following Goswami elite social activist of the samaj as our coordinators.